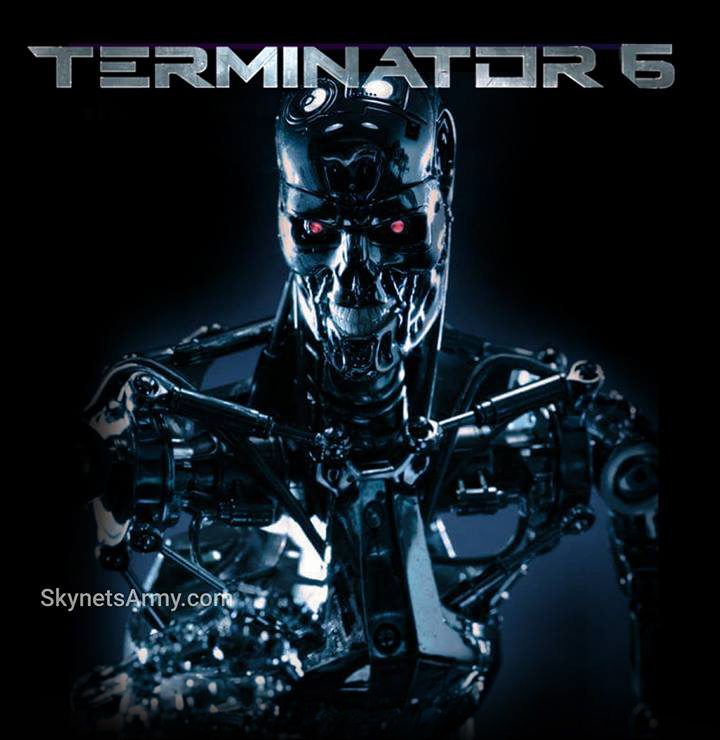 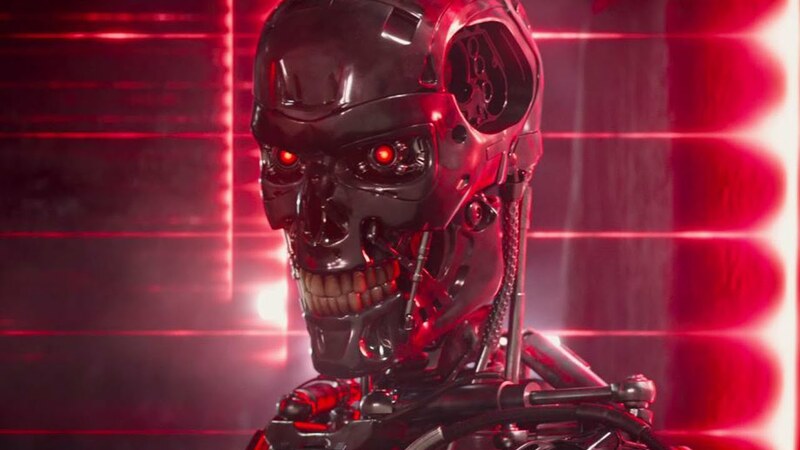 Russian programmer builds his own T-800 TERMINATOR with an artificial intelligence. 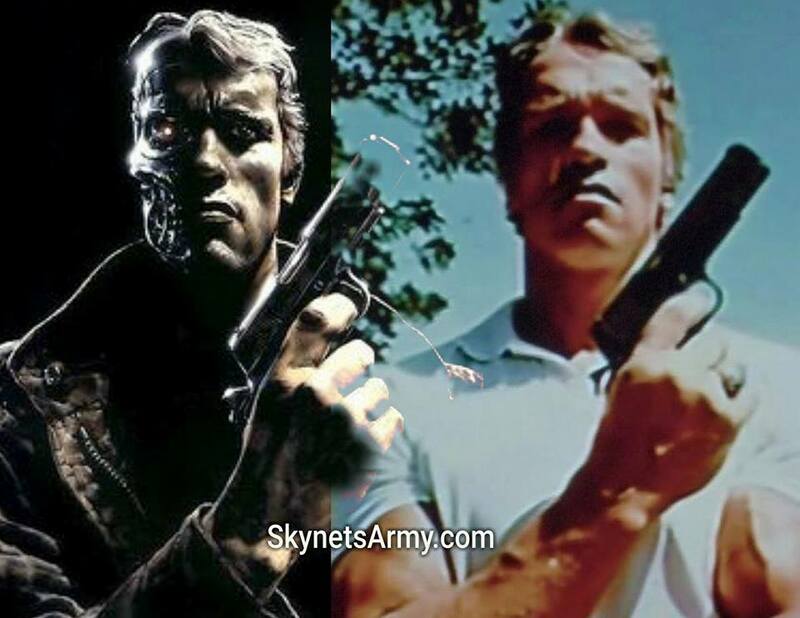 Many years ago, after watching the 1984 science fiction classic “The Terminator”, there was a Russian child who decided one day he would build his very own Terminator. 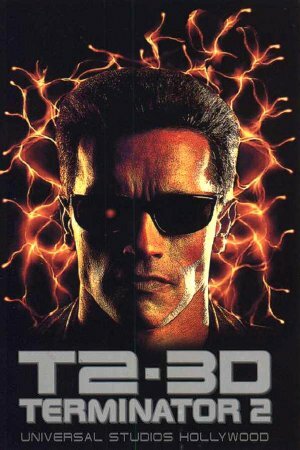 Now, more than 30 years later, that once child, now adult unveiled his new T-800 to the world, equipped with a brain that allows it to speak for itself and answer questions. 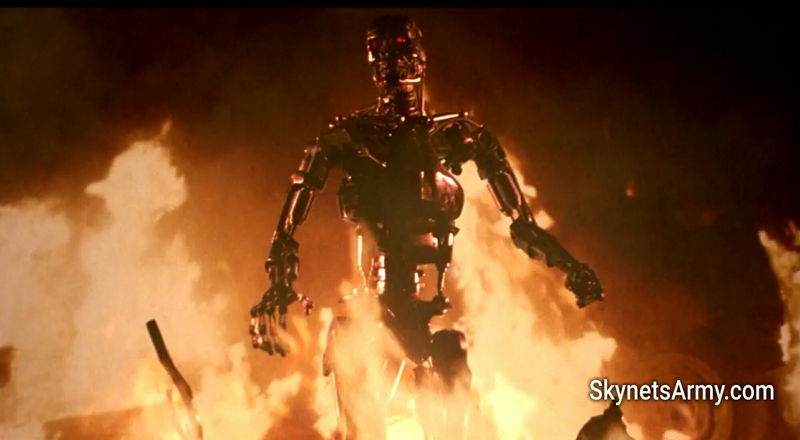 He named it John Henry. 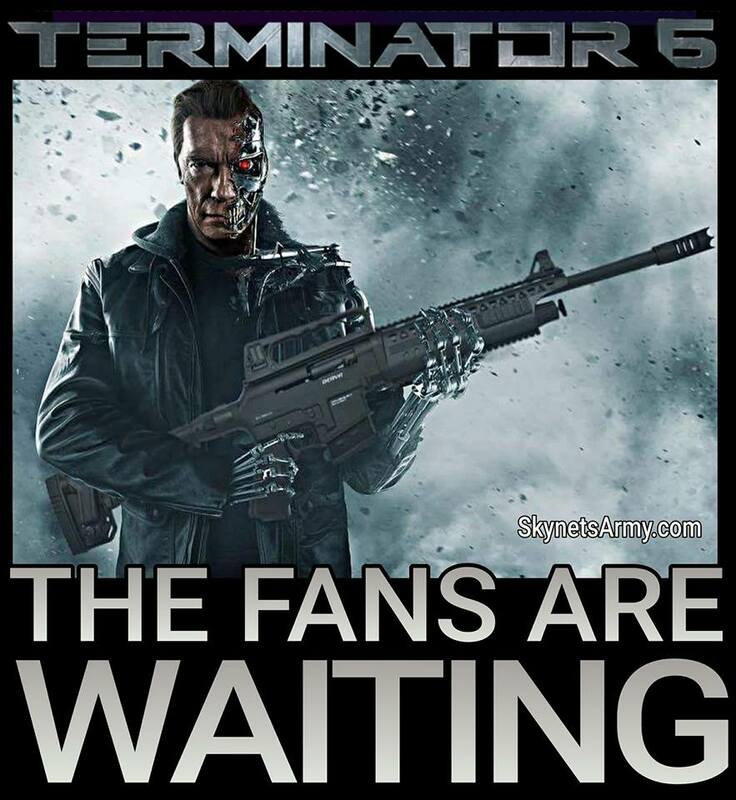 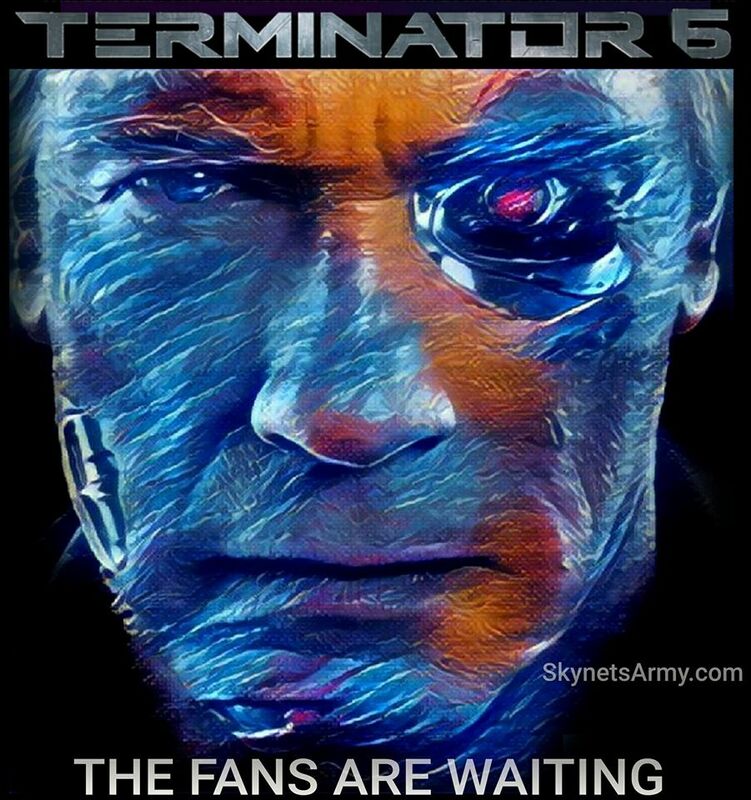 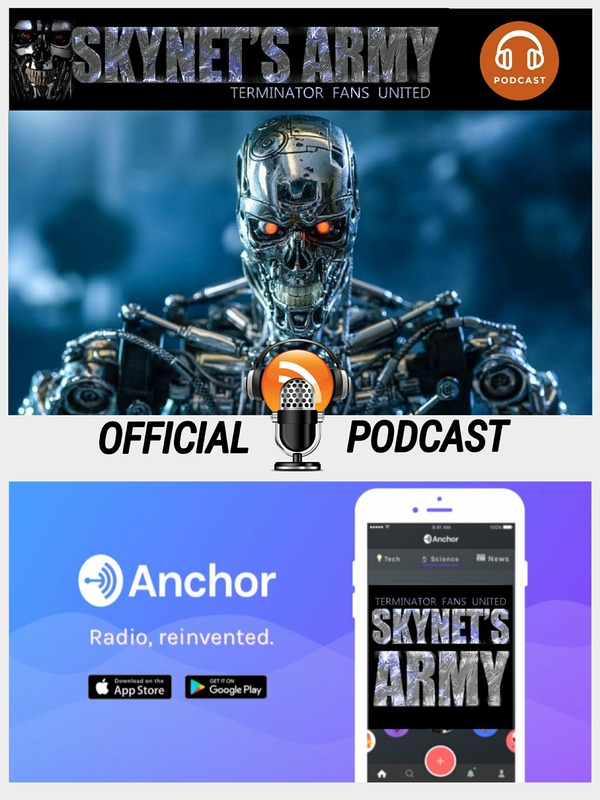 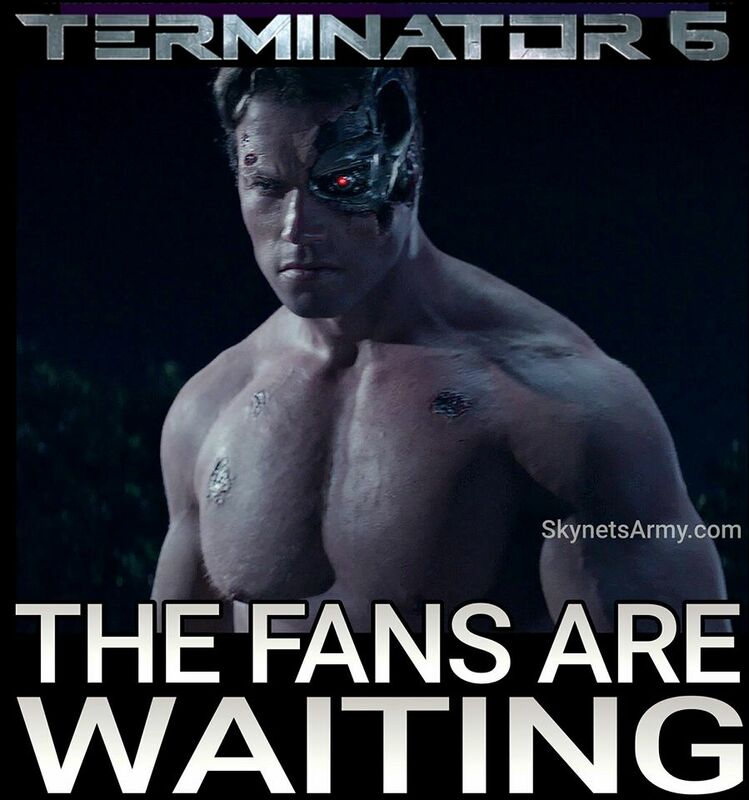 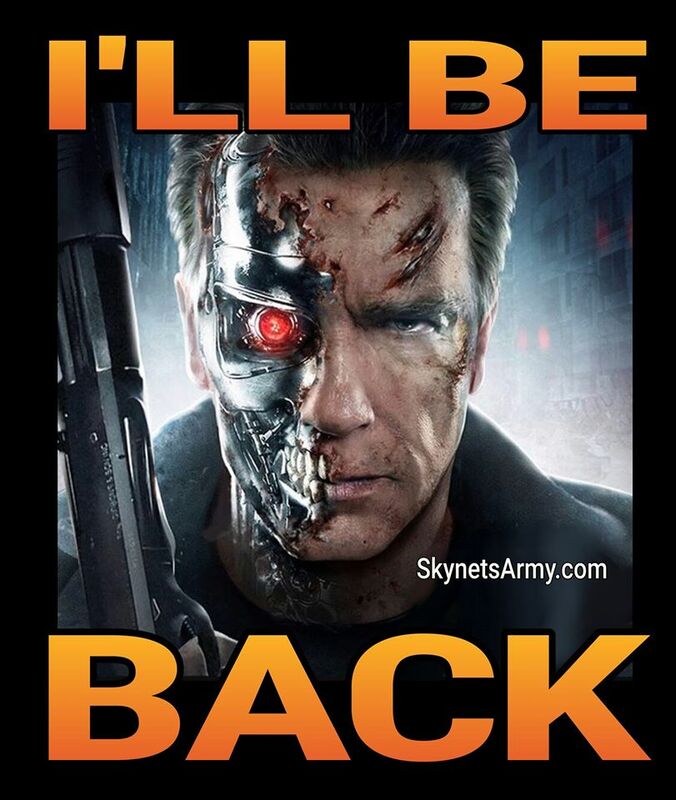 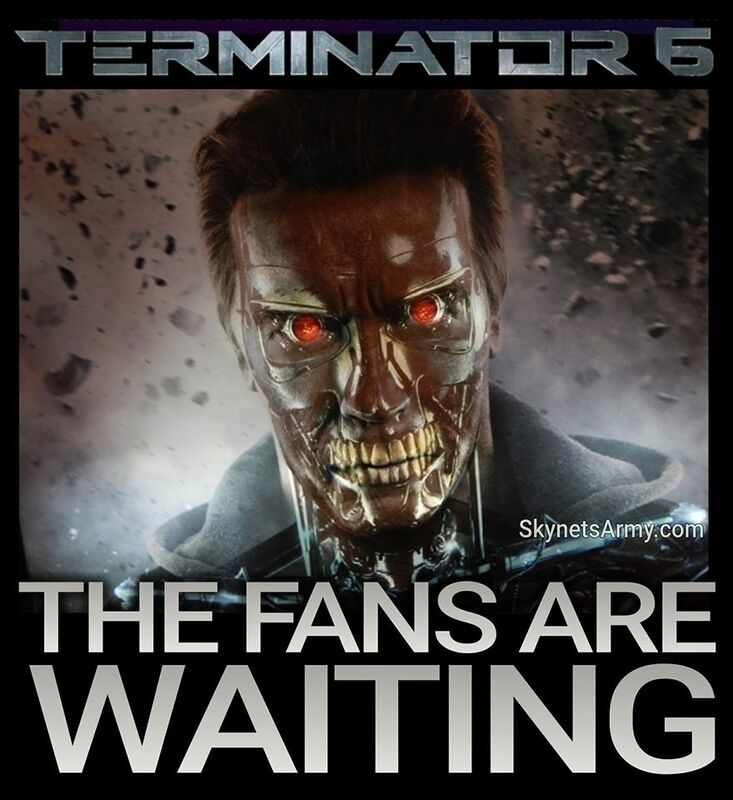 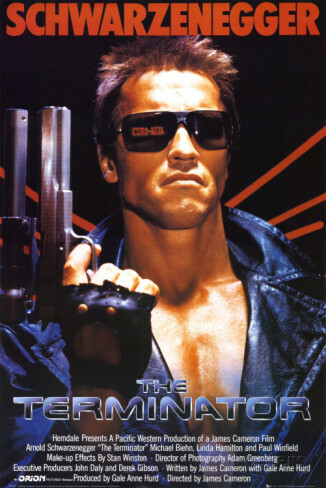 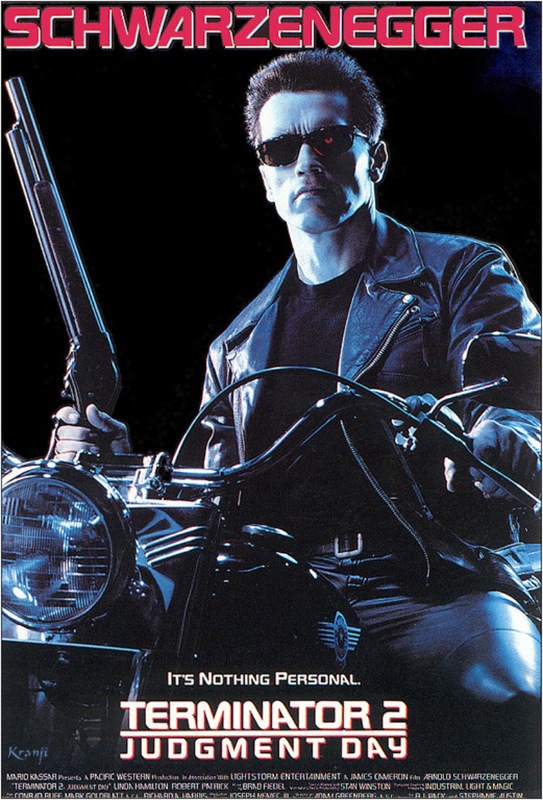 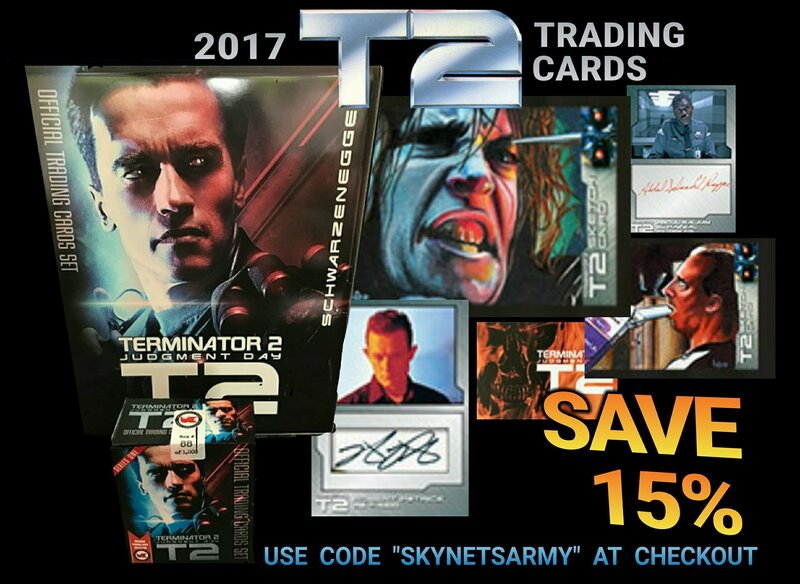 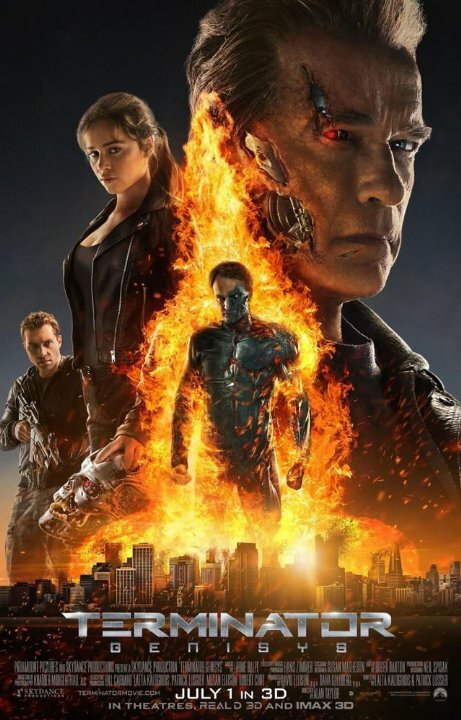 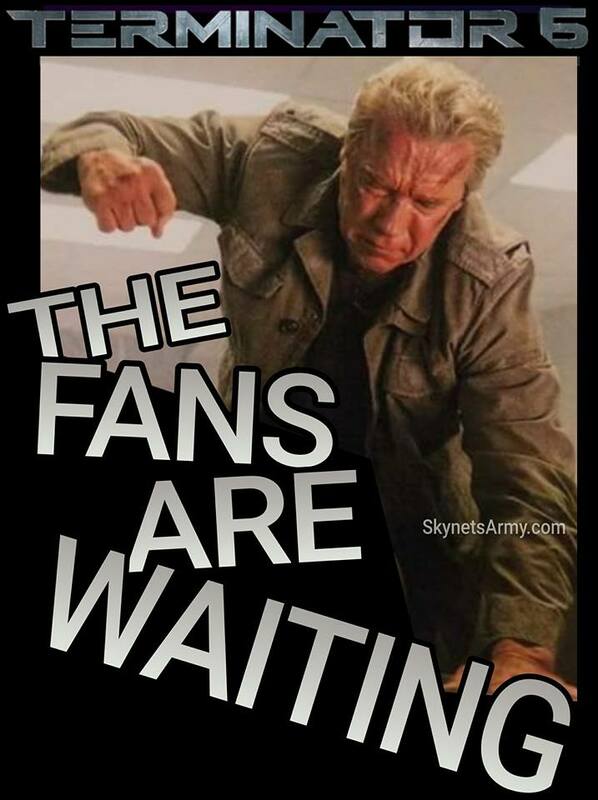 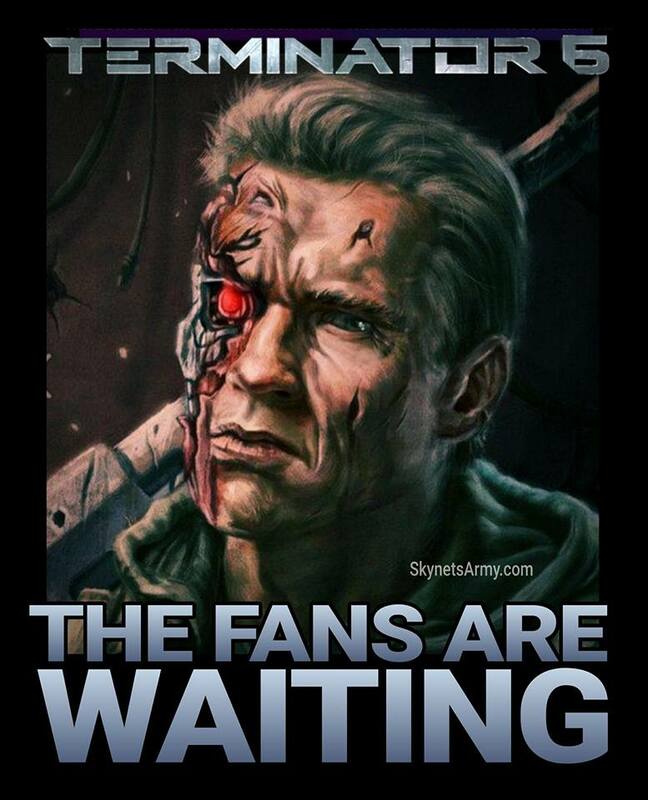 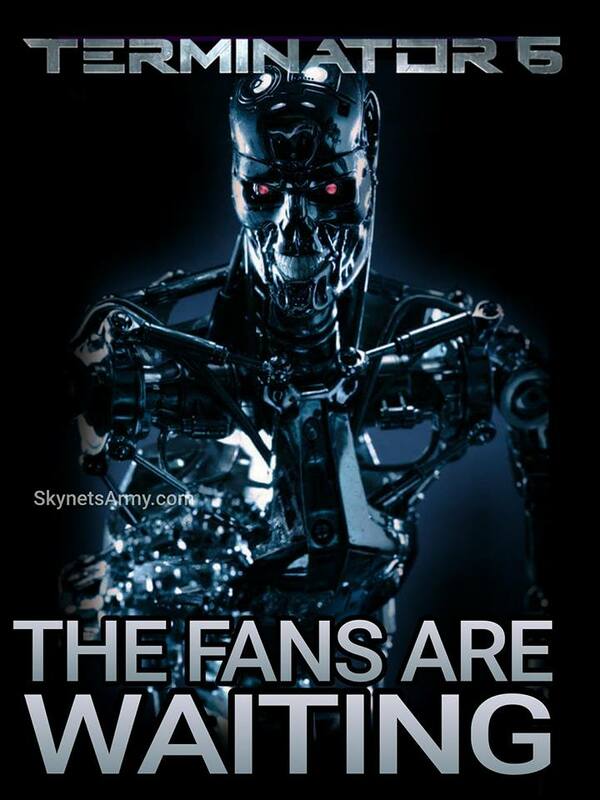 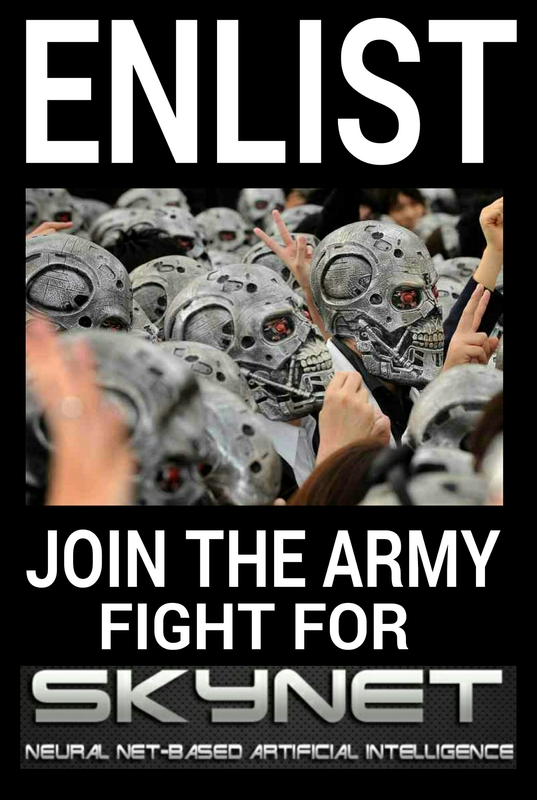 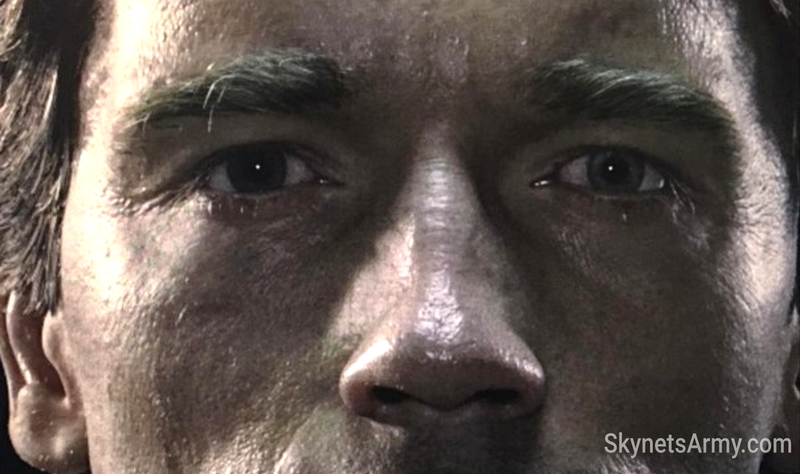 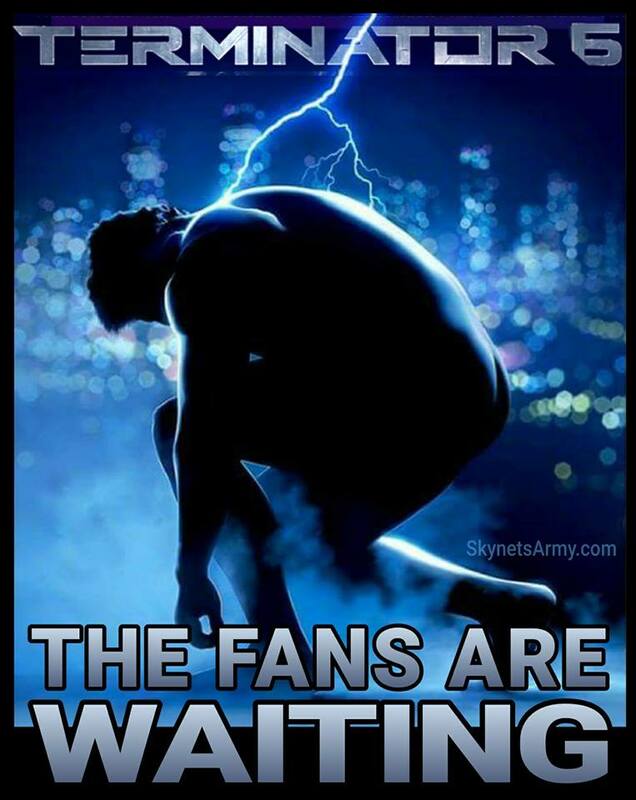 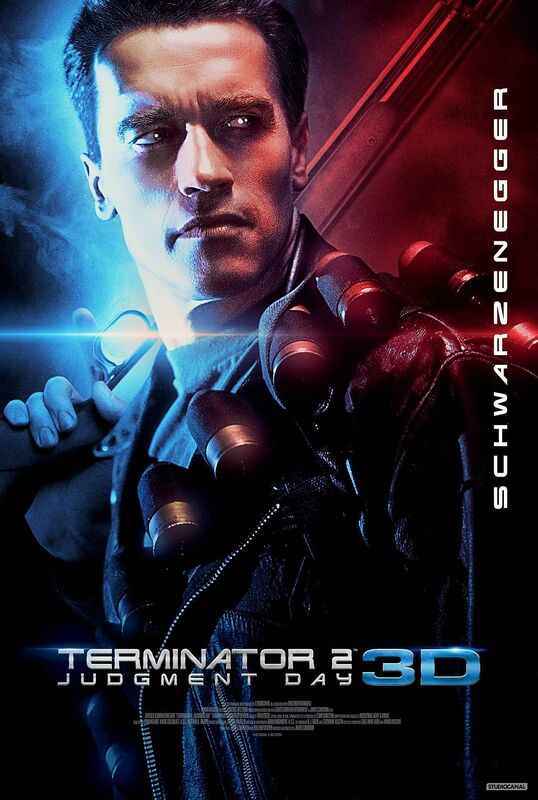 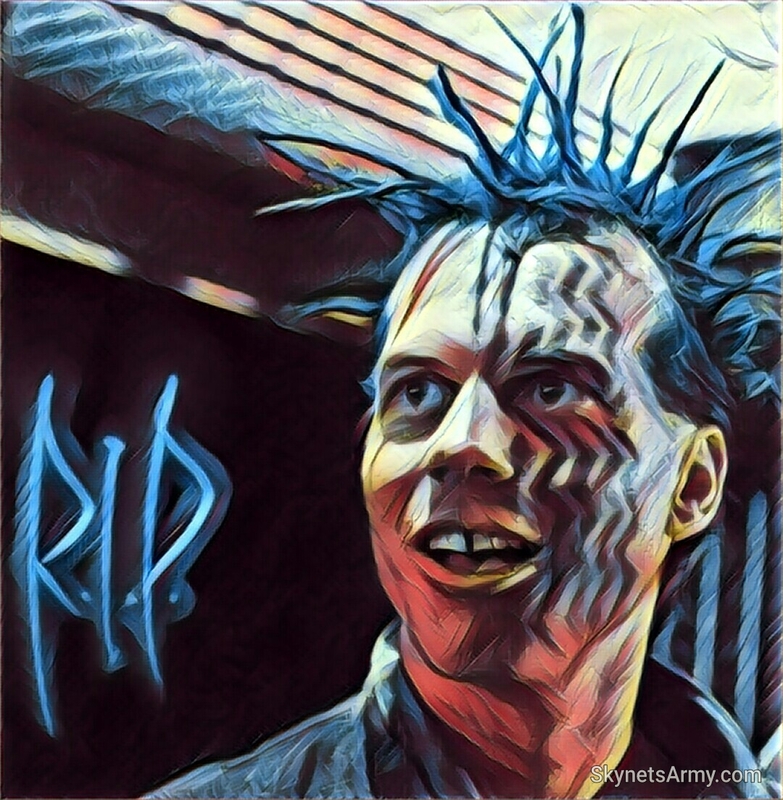 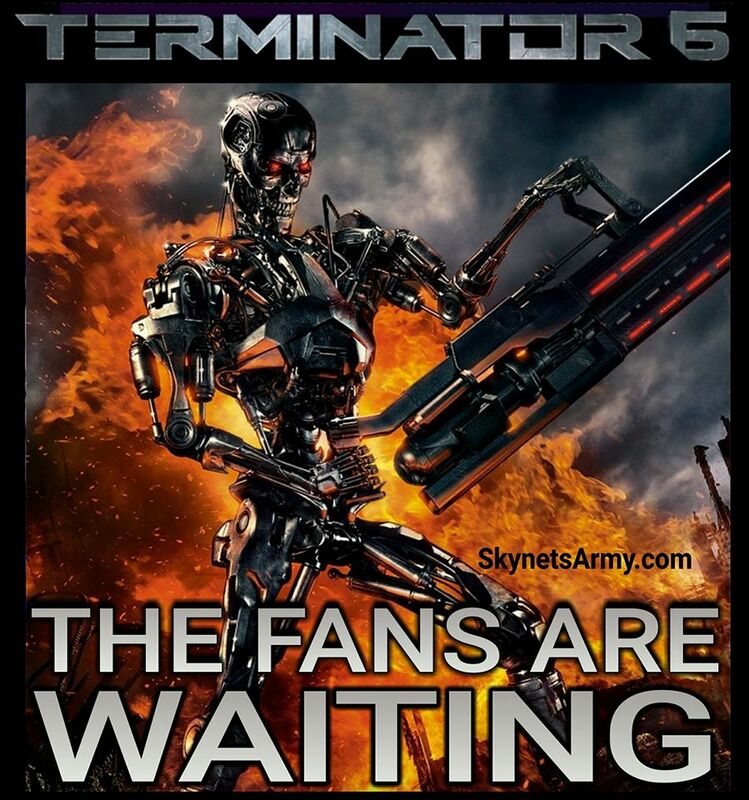 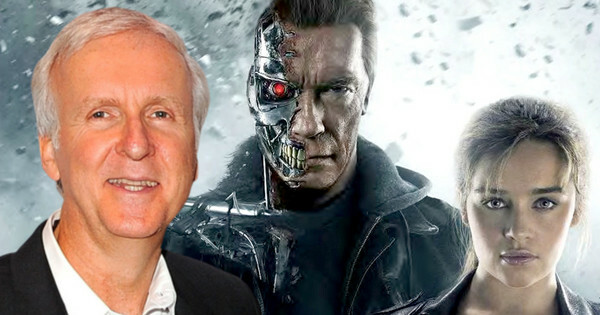 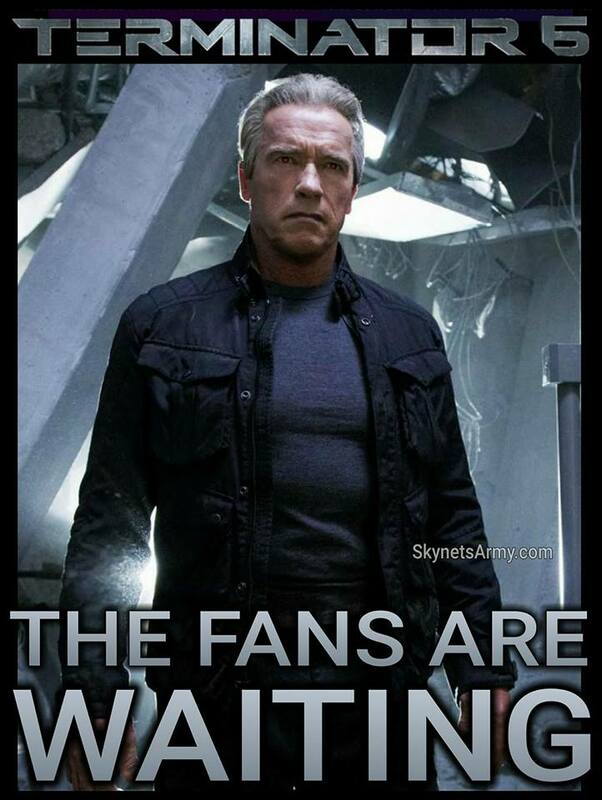 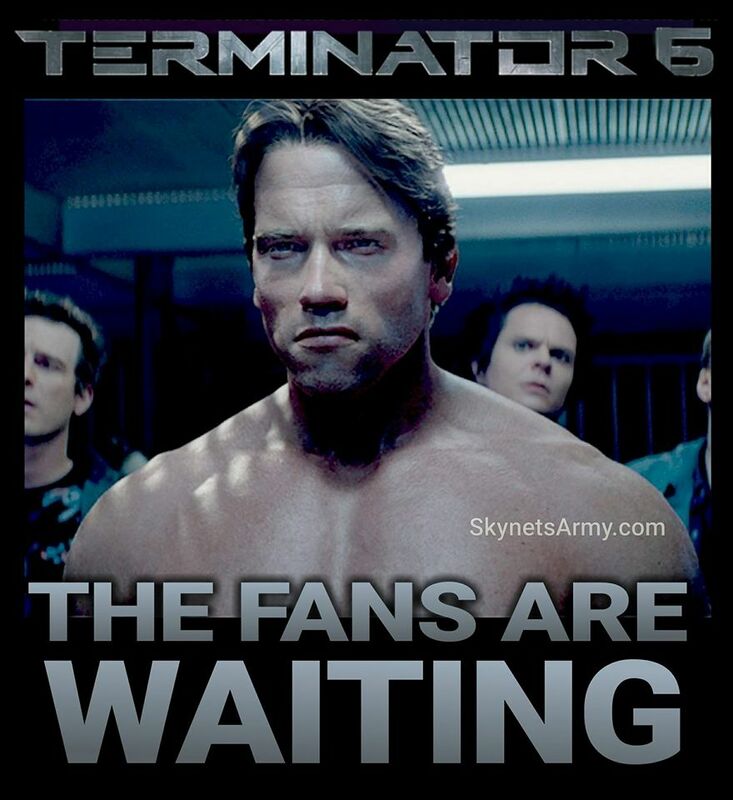 Back in December 2013, Skydance Productions and Annapurna Pictures announced that the Terminator franchise would be headed back to the small screen, in a brand new television series. 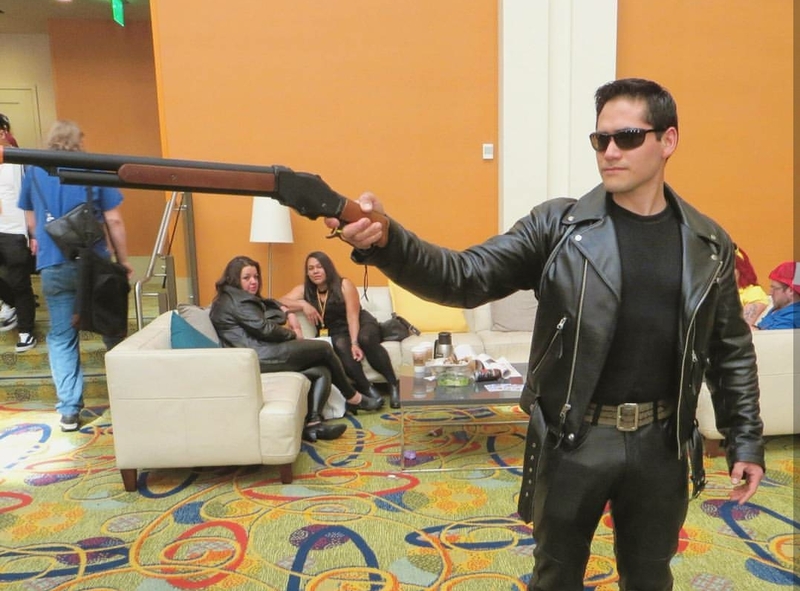 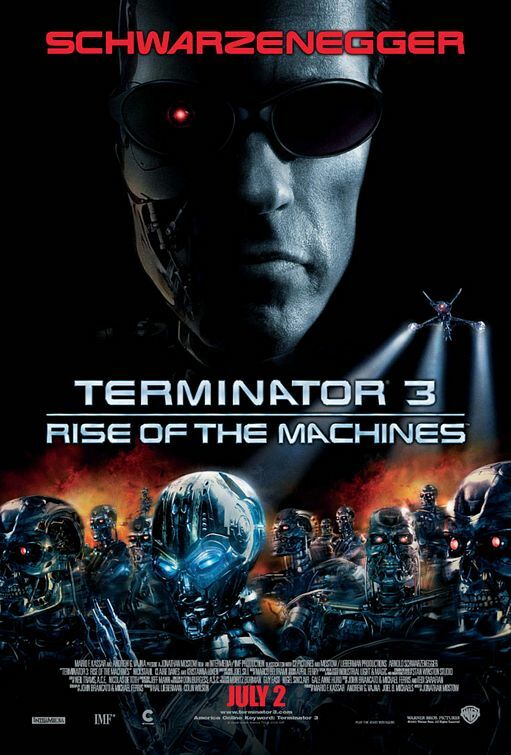 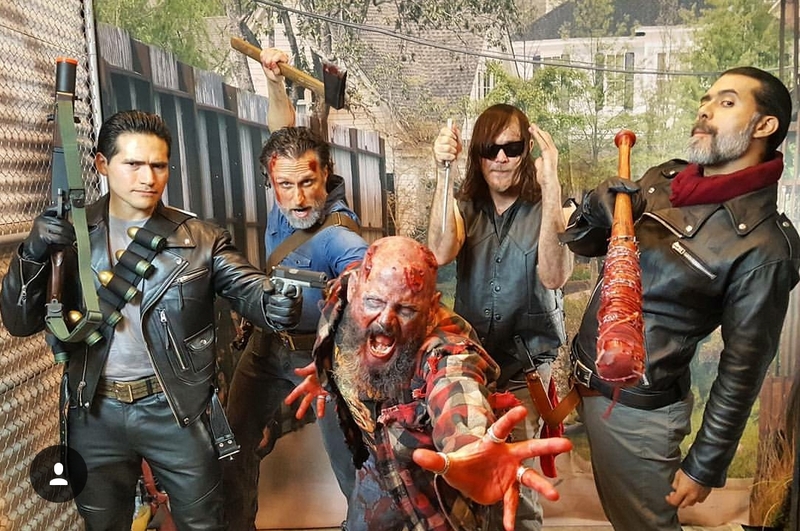 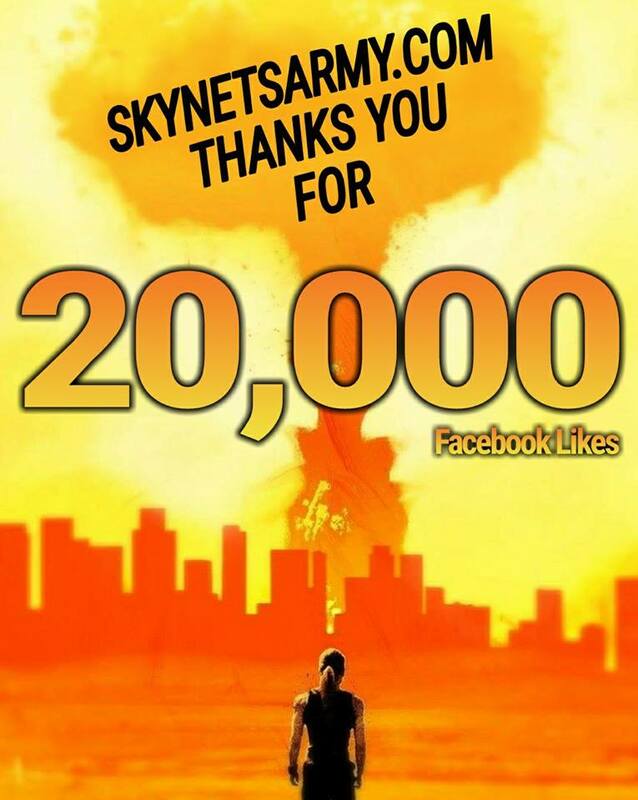 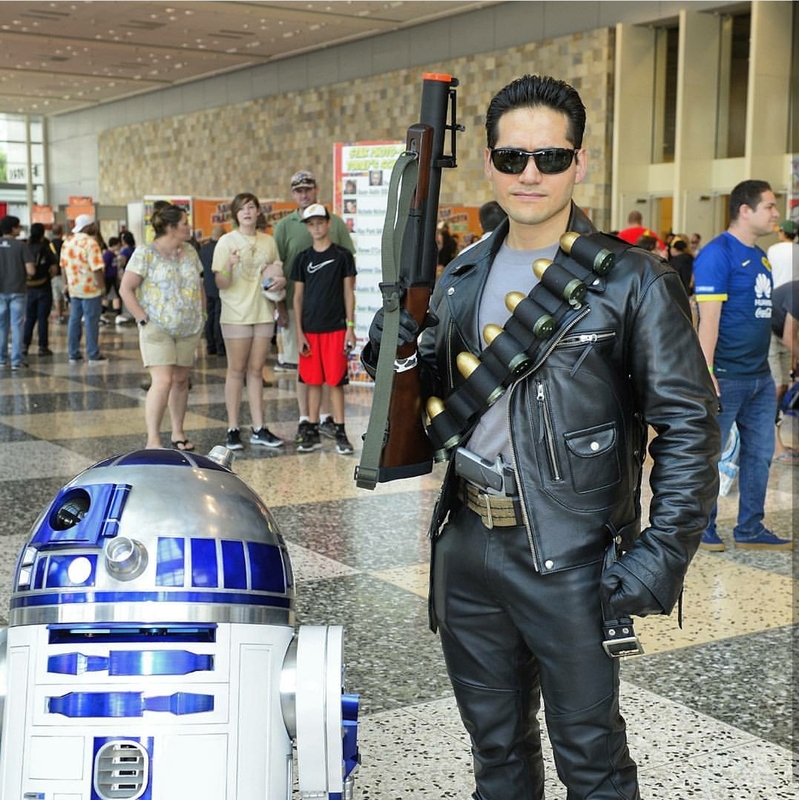 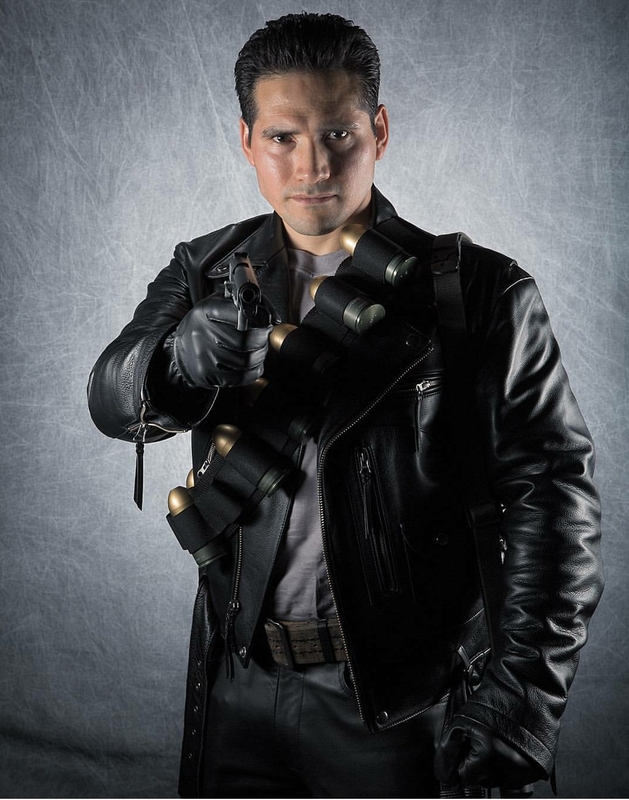 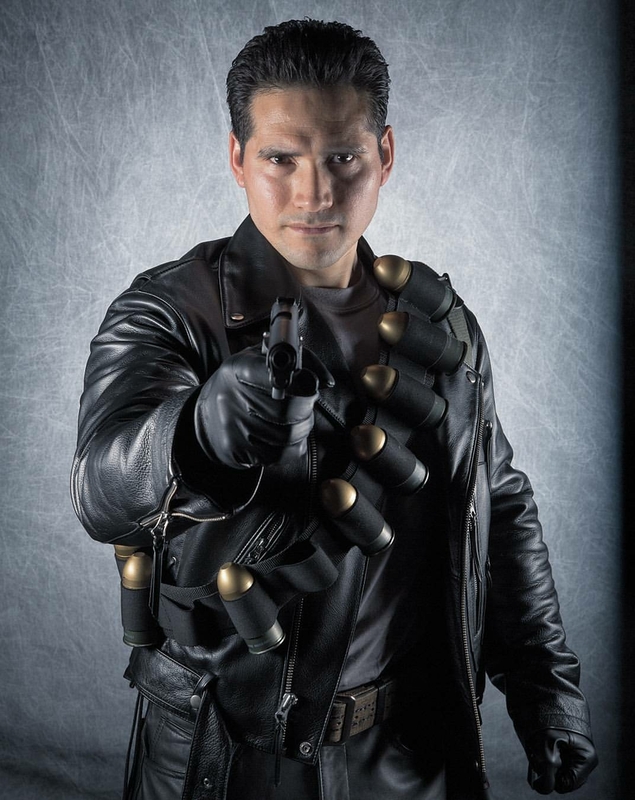 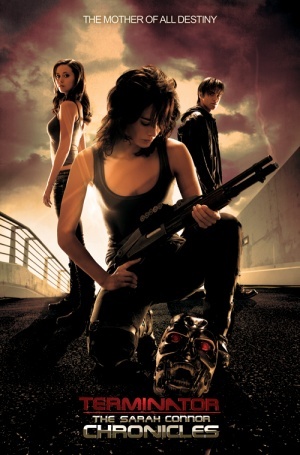 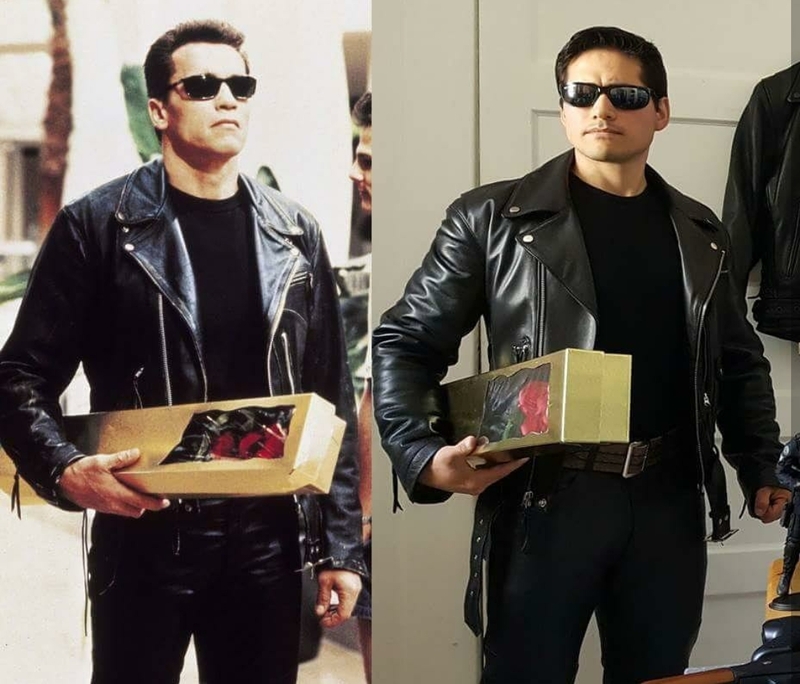 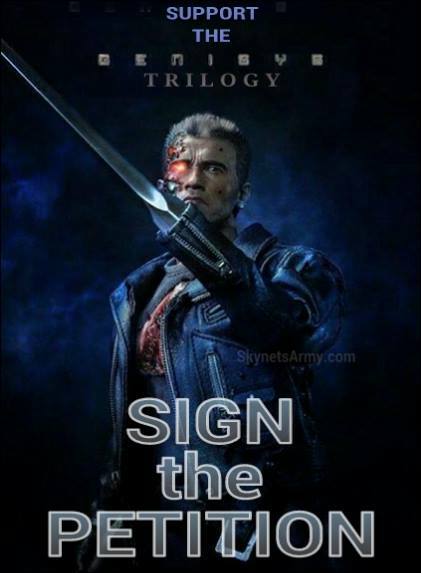 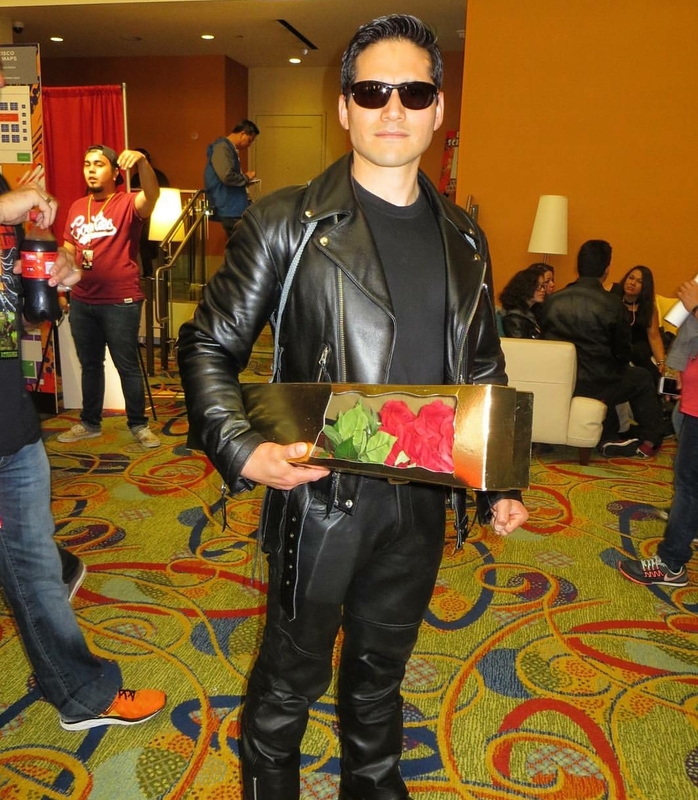 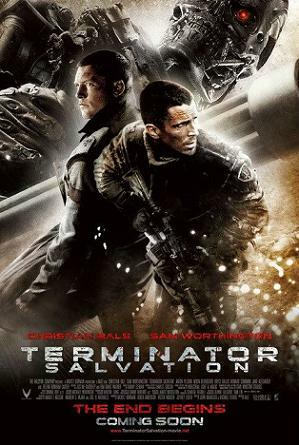 This welcomed announcement came four years after the critically praised “Terminator: The Sarah Connor Chronicles” series ended its broadcasting run, to much chagrin of its fans. 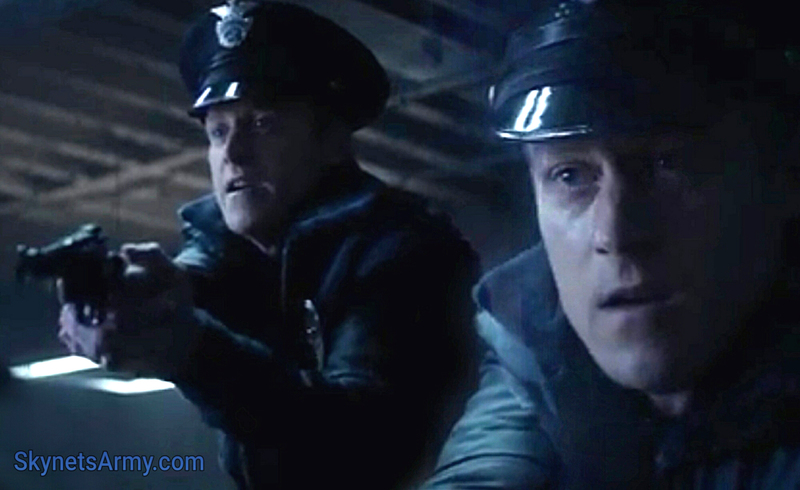 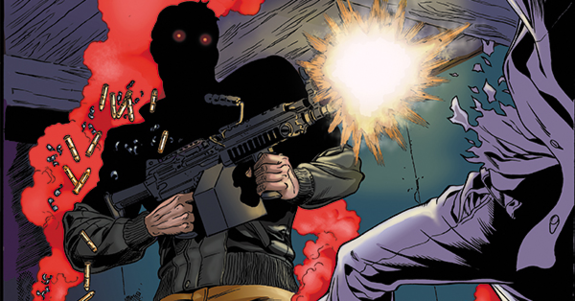 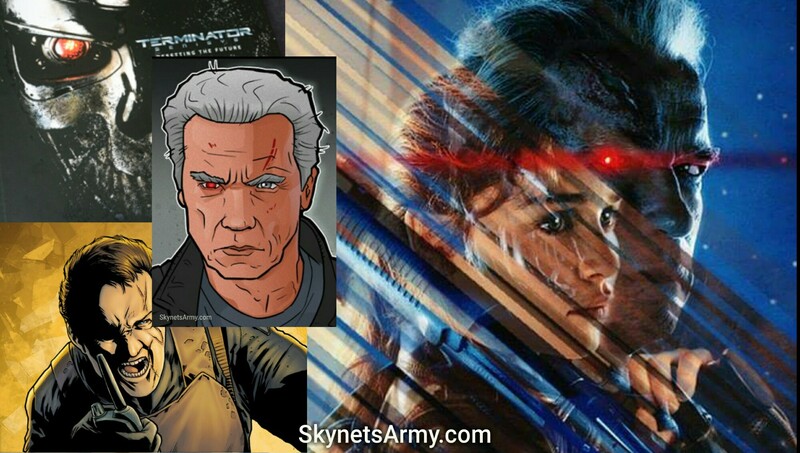 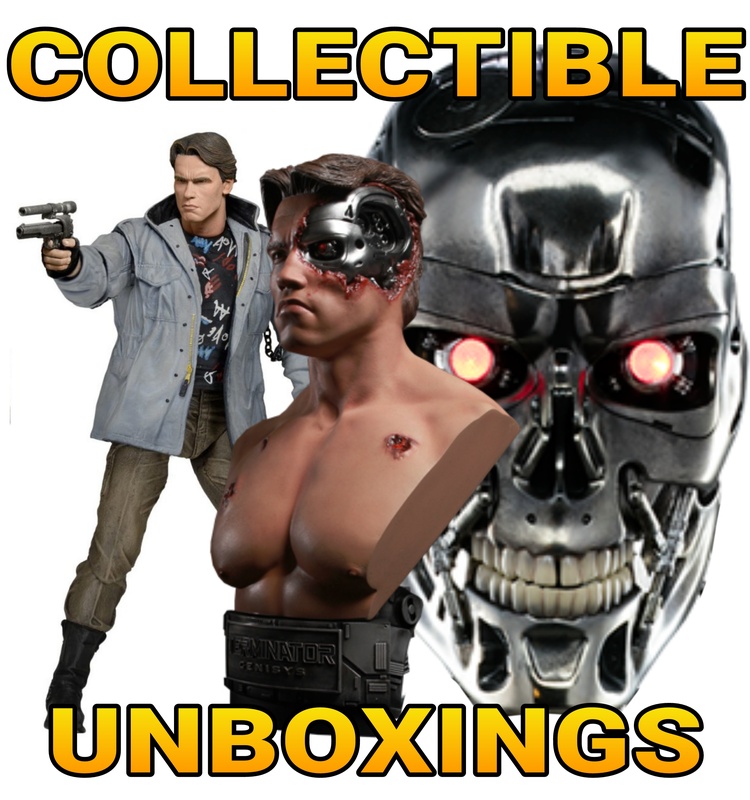 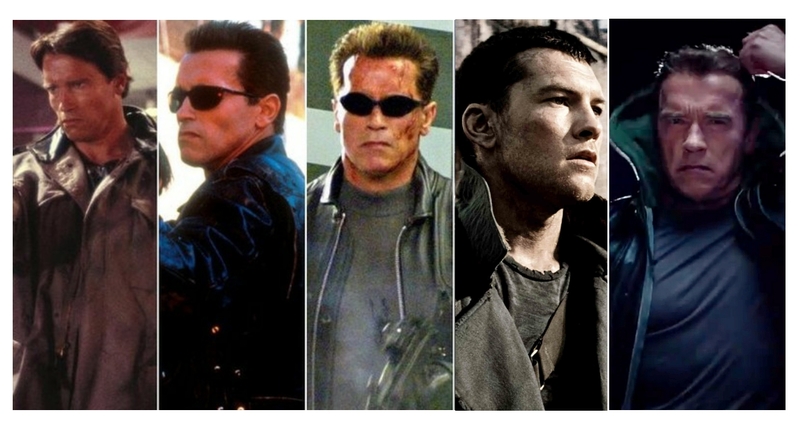 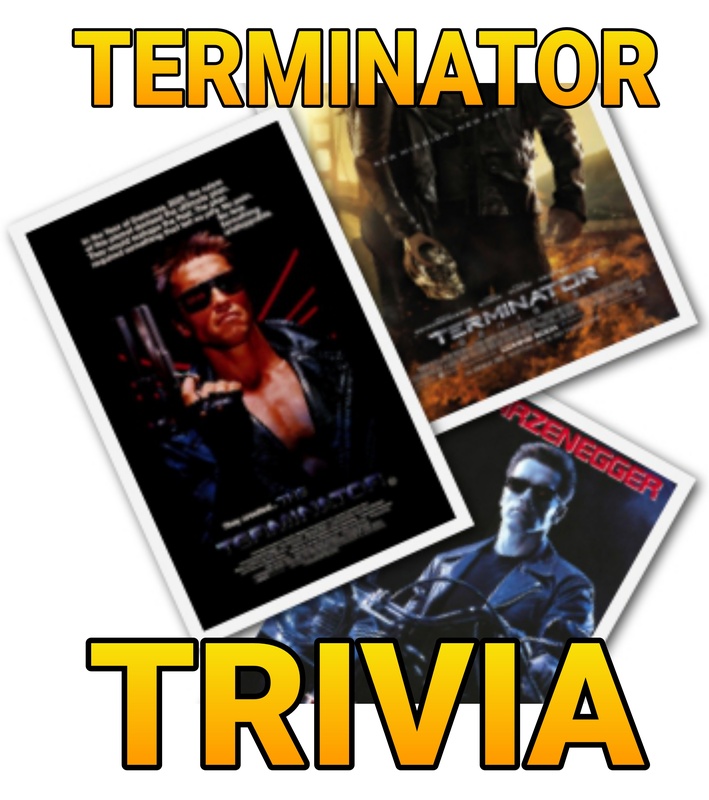 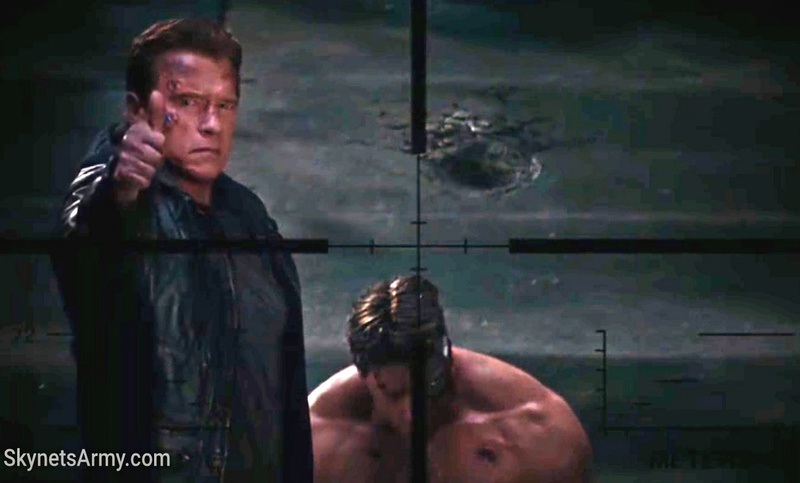 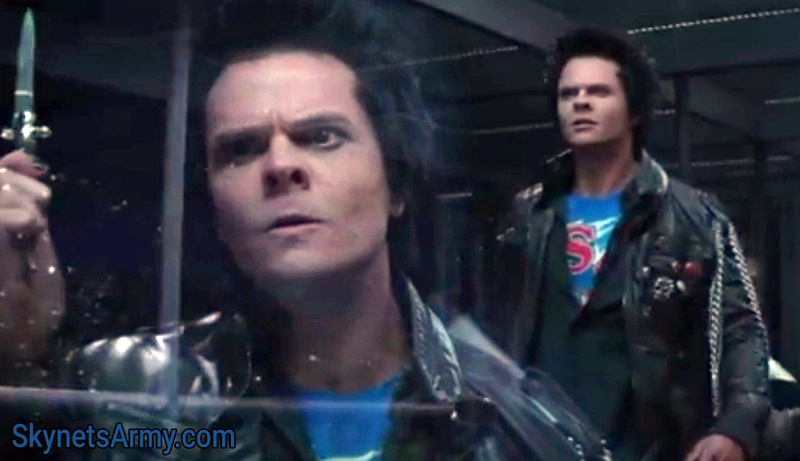 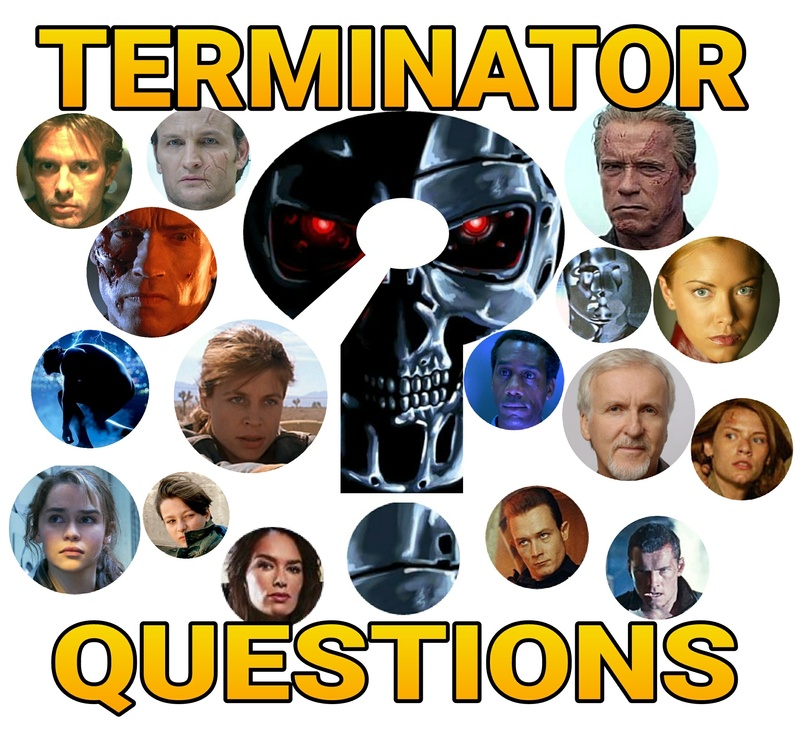 TERMINATOR QUESTIONS Volume One: Answers about a T-1000 escape, canon and a timeline paradox!